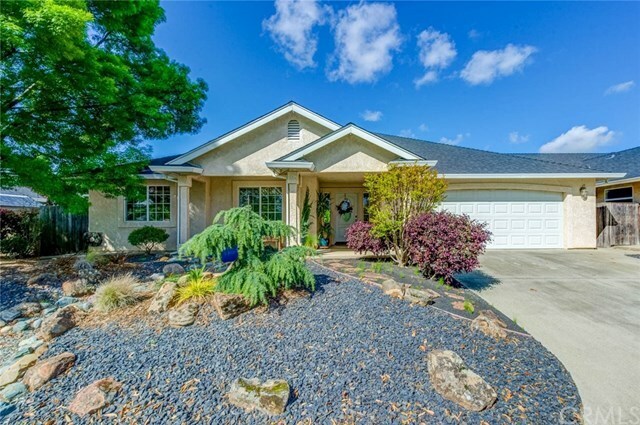 Don't miss this stunning well cared for 4 bedroom 3 bath home, located in the desired Husa Ranch subdivision directly across the street from a lovely community park. The yard is beautifully landscaped but low maintenance. The back yard is perfect for entertaining with a covered patio and beautiful in-ground pool. The home very energy efficient with paid for solar and newly installed upgraded insulation. The home has a lot of natural light and a comfortable open floor plan. Call for an appointment to see all this home has to offer. Directions: Bruce Rd., to Farmington Ave., to Palo Alto St.